Schermer’s C-5 Red Power Loads are blank cartridges For all “K” Series Schermer Stunners. 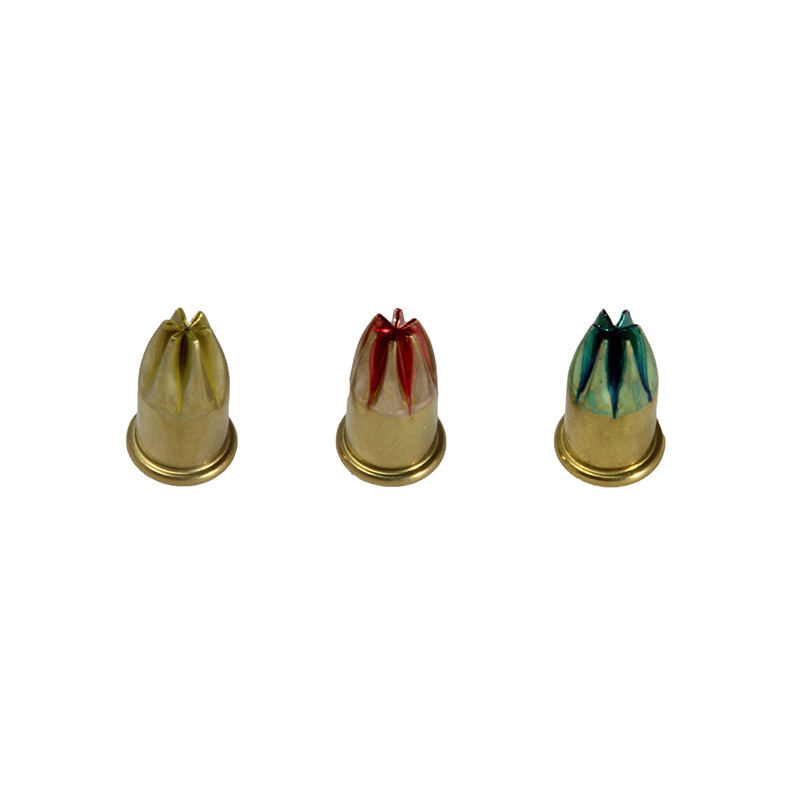 C-5 Red Power Loads replace C-17 loads and are used For Heavy Bulls and other Large livestock. Power loads are available in increments of 100 (1 canister), 500 (1/2 case), or 1000 (1 case). 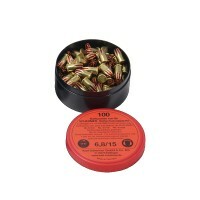 Loads are packed 100 rounds in a moisture-resistant plastic cannister. These power loads cannot be shipped via air and are not returnable. The use of any other power load cartridge not manufactured by Karl Schermer GMBH will void the warranty of these stunners.